Getting married this year or planning for 2015? 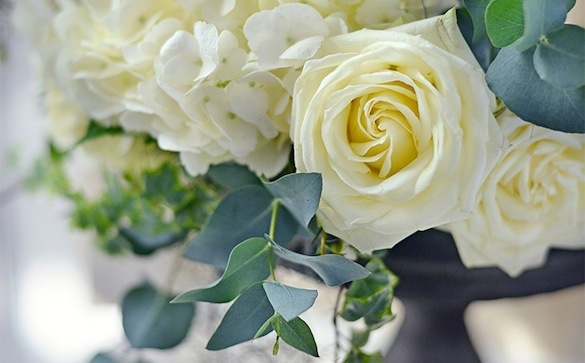 Book now on 01296 711158 to make an appointment to see one of our floral design experts. Come in for a friendly, professional no obligation consultation. We love nothing more than planning fabulous arrangements for your special day, and understand that every detail counts.